New York City is one of the greatest cities on Earth, and people flock from all across the world to visit. If you’re planning a trip to NYC, you’re probably going to have some ideas about things you want to do. There is a wealth of stunning tourist attractions in the city, and it has some of the most iconic landmarks in the world. Things like Central Park and the Statue of Liberty would make it onto anyone’s must-see list. But, there are also a lot of overrated things to experience in New York, especially during holiday season. If you’re going to take a bite out of The Big Apple, you want it to be the best bite possible, and that will mean avoiding certain things that, at the time, seem like a good idea. 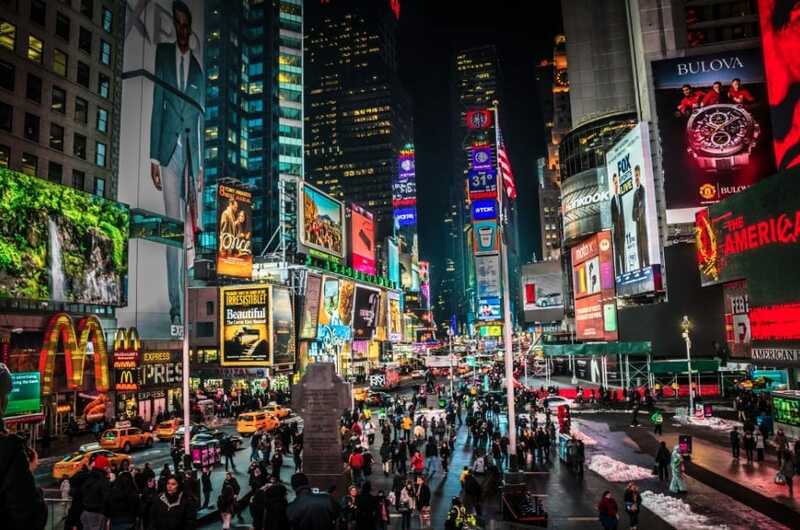 So here is our guide to the overrated holiday attractions you should avoid in New York City. Sure, it looks good, but this is basically an absolute nightmare for how many people there are. Queuing round the block, and packed to the clouds with tourists, this is not the place to be unless you LOVE crowds. It can be pretty claustrophobic, and it’s an event that barely seems worth the hassle unless you have a thing for oversized Christmas trees! You can see it at any time of the season, avoid going on the night, and make sure you check it out another time when there are fewer people and better photo opportunities. Trust us, these sound like the best thing ever. They maybe even sound like the famed Christmas markets of Berlin – they’re not. If you’re going to visit, just go to one, because the rest are all the same, and they have the same products. Skip the busier markets, because these just get unbearable, and instead, you need to visit Union Square Holiday Market and try to get there early in order to avoid things getting too manic. Ah, the Times Square New Year’s Eve parade. Every year it gets larger and more popular, and every year it winds up being a disappointment. It’s cold, you can’t drink, there are too many people, and going to the bathroom is a total nightmare. Seriously, don’t even bother with it, you can watch the ball drop at home, in the warm, with friends, and, most importantly, with beer! This is something that seems like a great idea, and really iconic, but can actually prove a nightmare in practice. Okay, so this one kinda depends on when you go, and if you happen to get lucky. Situated in New York Botanical Gardens, in The Bronx, this is a wonderful attraction, and the train models are very cool. However, it can get crazy busy, and there are so many different people there at any time of day that you might only be able to shuffle forward very slightly. That’s why it’s important to get the timing right. It’s pot luck – if you get there and it’s not too busy this is definitely worth it. However, if it’s heaving with people, it’s best avoided. These are some of the main overrated holiday attractions available to you in New York. Now you know what they are, you’ll be in a position to make alternative plans so you can avoid them. 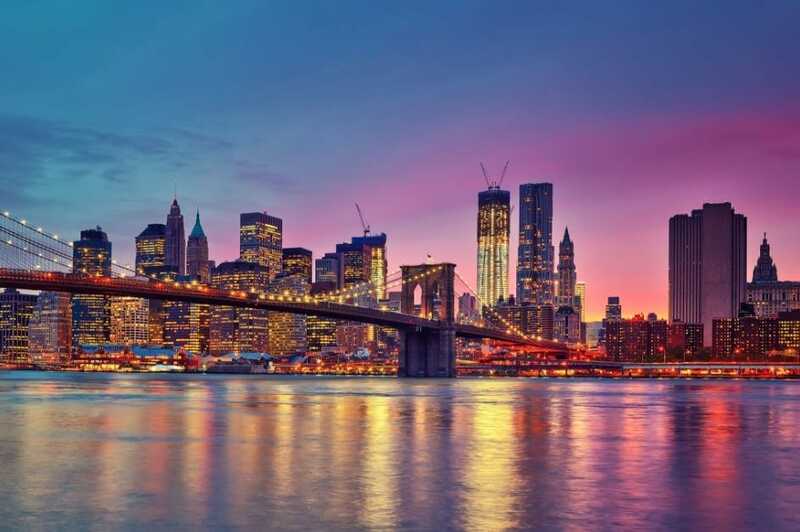 You don’t want to dampen your experience by not enjoying something, so make sure you avoid these overrated attractions and keep the magic of New York alive.